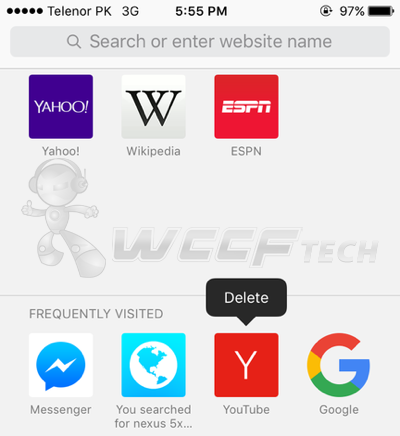 Here’s a complete step by step guide on how you can disable / delete frequently visited sites in Safari for iOS. When you keep on using Safari on your iPhone or iPad, the Web browser learns from your browsing habits and creates a section called ‘Frequently Visited,’ which you can tell from its name, contains all the sites which you visit on a regular basis, saving you a bunch of taps to get to a link in the first place. All is well and good, but at times, Safari can be a hit or miss when it comes to frequently visited sites, and it can suggest links which are nowhere near your regularly visited websites. Hence, if you want to disable, or just want to delete a frequently visited website entry, then here’s what you need to do. 1. Open up the Settings app from your iPhone, iPad or iPod touch’s home screen. 2. Now scroll down until you see an option labelled ‘Safari.’ Tap on it to open. 3. You’ll now see a list of options which you can tinker around with. Look for an entry labelled ‘Frequently Visited Sites.’ Move the toggle switch to the OFF position and you’ll notice that the ‘Frequently Visited’ section in Safari is now long gone. If you want to revert the changes, then simply follow the above steps as they are, and in the end move the ‘Frequent Visited Sites’ toggle to the ON position. 1. 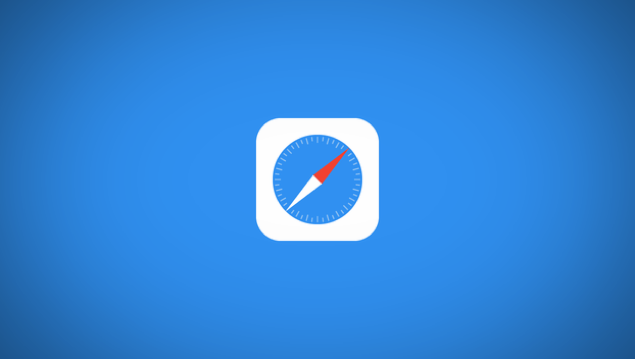 Launch the Safari browser on your iPhone or iPad. 2. Under the Frequently Visited sites section, tap and hold on an entry which you want to remove. 3. Let go of your finger and you’ll notice a ‘Delete’ option floating on top of the entry. Simply tap on that to remove the frequently visited site. While Frequently Visited is a great feature in Safari, it can become annoying at times, specially when it starts to compile websites you barely visit. But with the above mentioned tip, you can now get rid of frequently visited pages in a jiffy, or turn the feature off completely if you so wish. We highly recommend that you keep the feature turned on though, and delete the botched entries manually instead. After all, you don’t want to go to the hassle of typing a certain URL over and over again, do you?